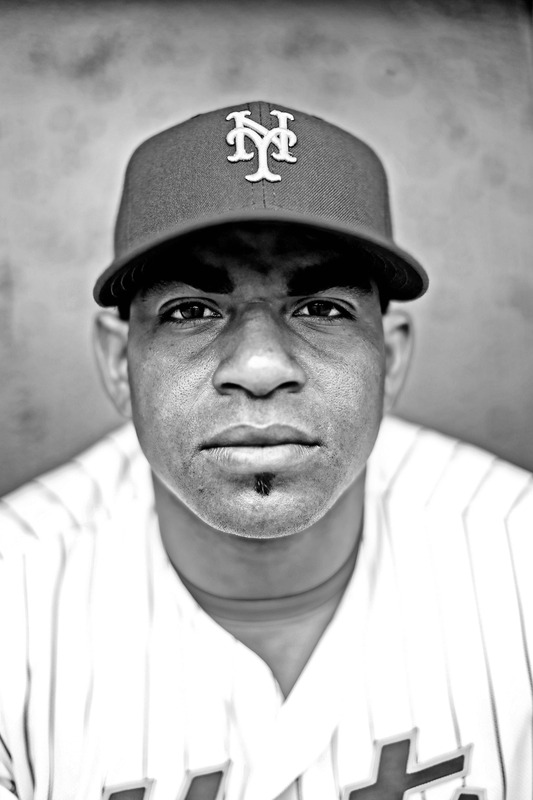 With the halfway point of the 2016 Major League Baseball season drawing near, photographer Tom DiPace turns to a technique used to famous effect by the legendary Charles Conlon to present the faces of summer. 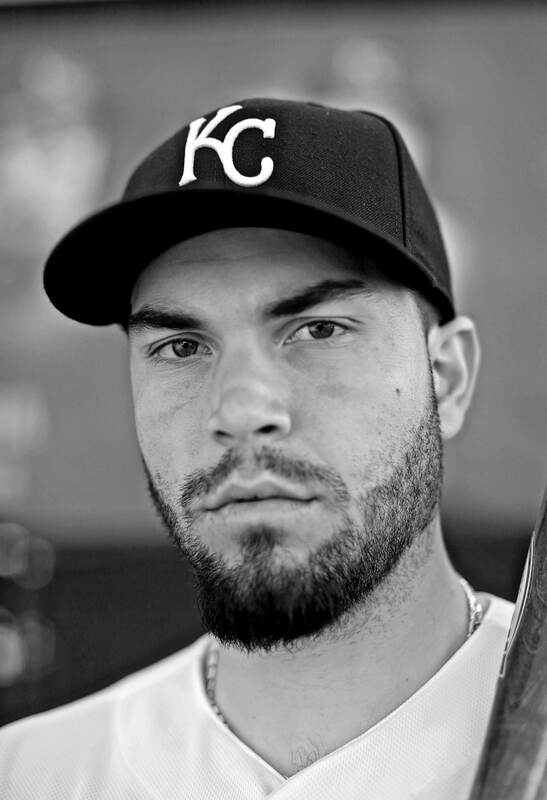 Eric Hosmer of the Kansas City Royals has been working hard to get his team back to the postseason so he and his teammates can have a chance to repeat as World Series champs. 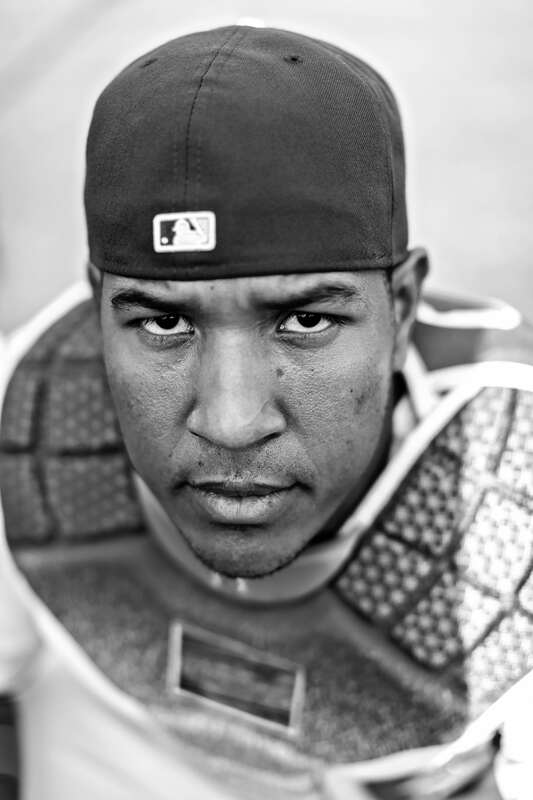 Hosmer’s teammate, Salvador Perez, has started more games than any other AL catcher. After helping his team to a berth in the World Series last year, New York Mets centerfielder Yoenis Cespedes is again one of the top sluggers in the NL. 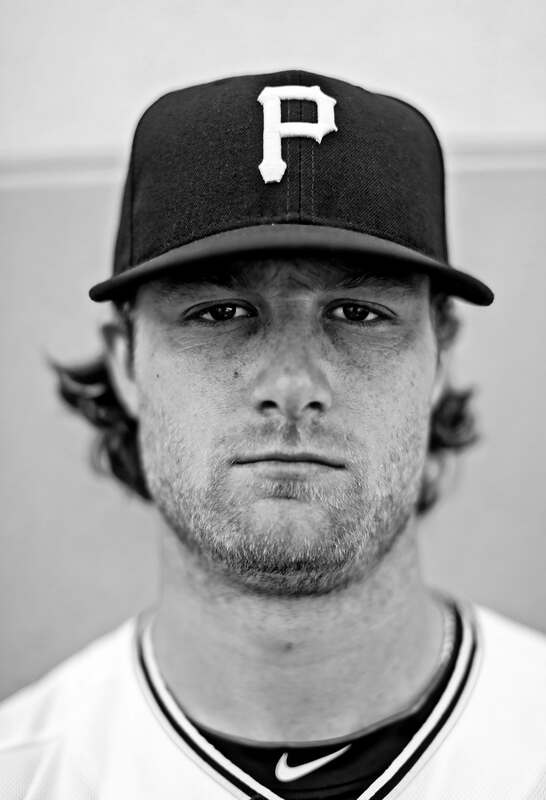 A brief stint on the DL hasn’t slowed down Pittsburgh Pirates pitcher Gerrit Cole. The big righthander has a 2.77 ERA and is helping his teammates push for a fourth straight appearance in the postseason. 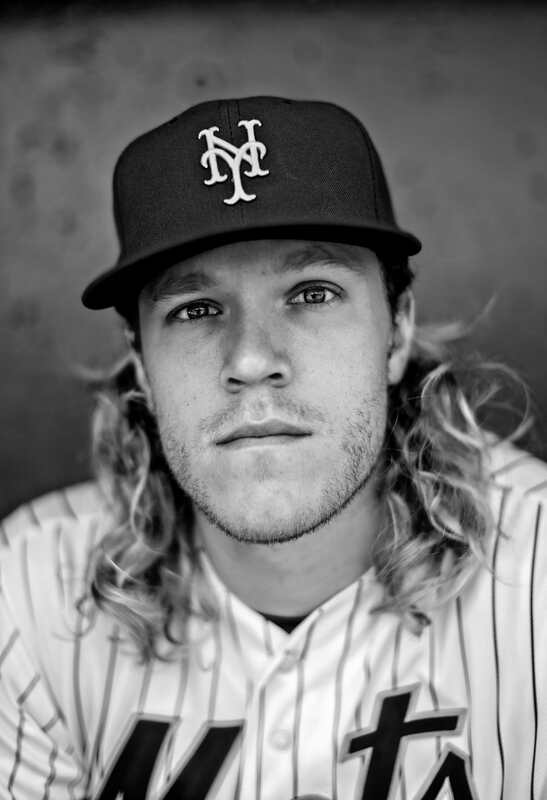 Noah Syndergaard leads the New York Mets staff in strikeouts, ERA and wins. The 23-year-old righthander recently confirmed that he has a bone spur in his throwing elbow, but says he is able to pitch without pain. 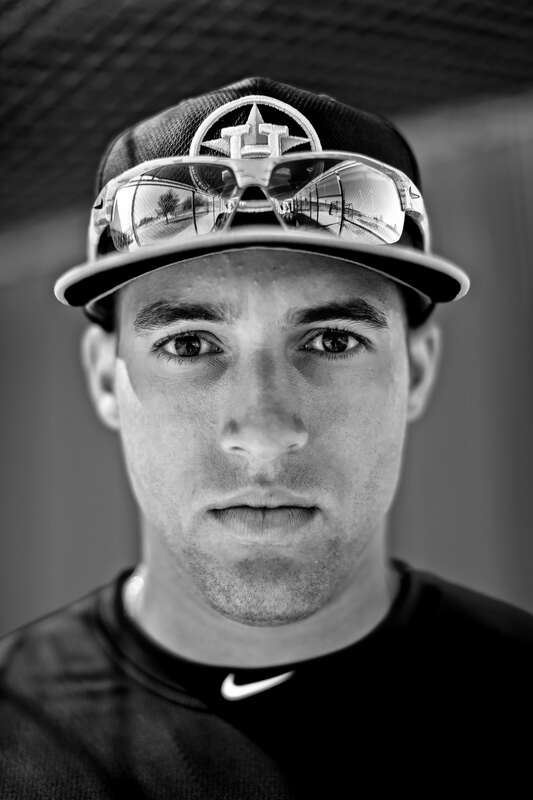 Rightfielder George Springer is one of just two Houston Astros players to start every game this year. He leads the team in three hitting categories: home runs, RBIs and walks. 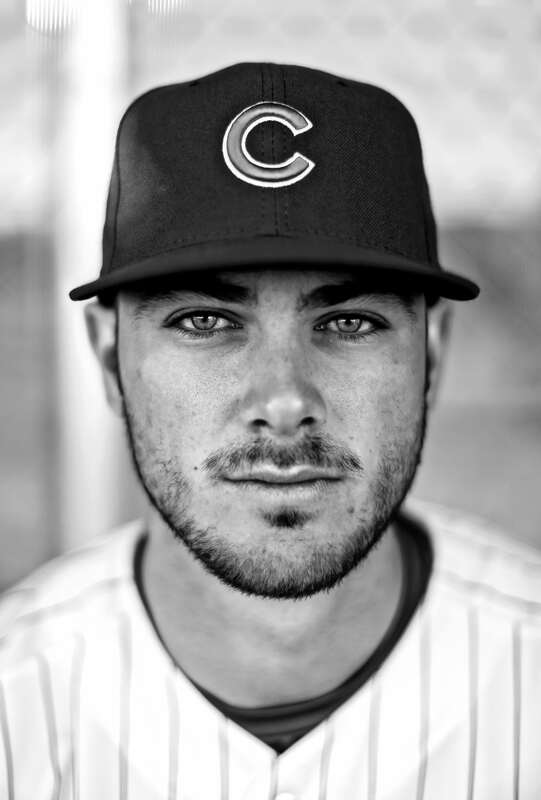 Third baseman Kris Bryant’s superb sophomore season has coincided with a tremendous start for the Chicago Cubs. Bryant leads the Cubbies in home runs, and is second on the team in RBIs. 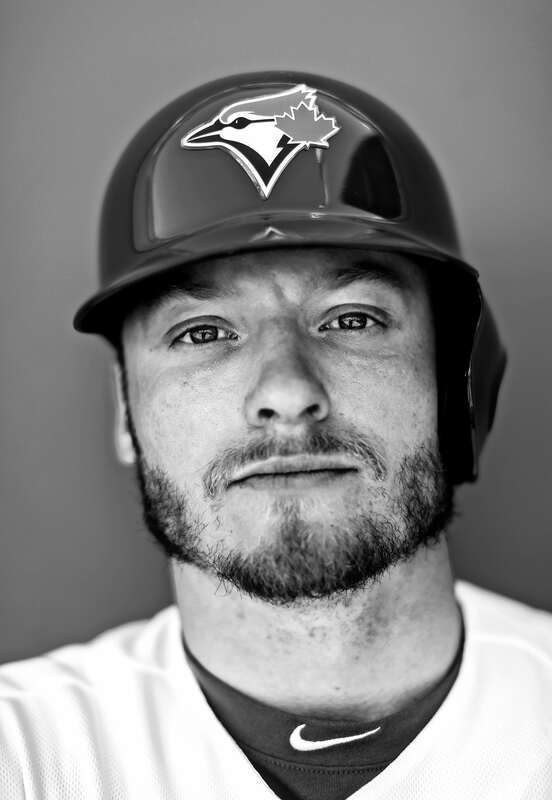 Reigning American League MVP Josh Donaldson is again in superstar form for the Toronto Blue Jays. He not only leads the Jays in walks and triples, but he has also shown excellent defensive form at third base. 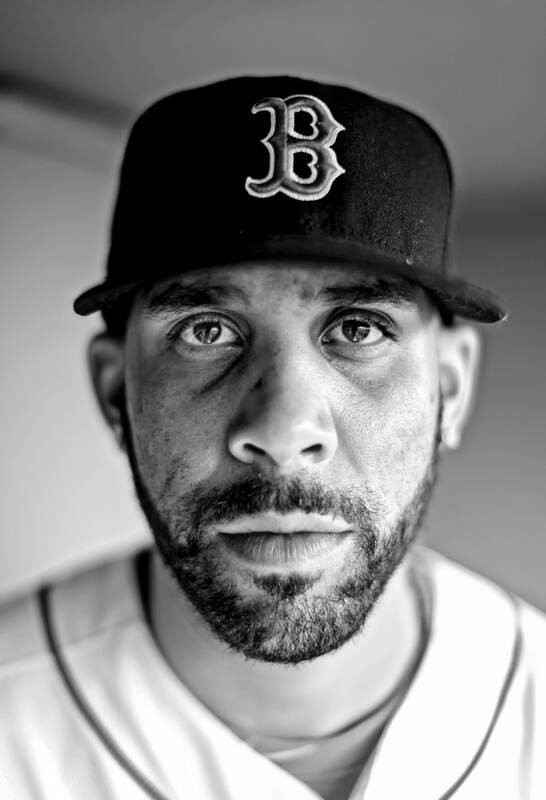 In his first season with the Boston Red Sox, David Price has been a model of consistency. He has an 8–4 record in 16 starts, and leads the team’s pitching staff with 110 strikeouts. 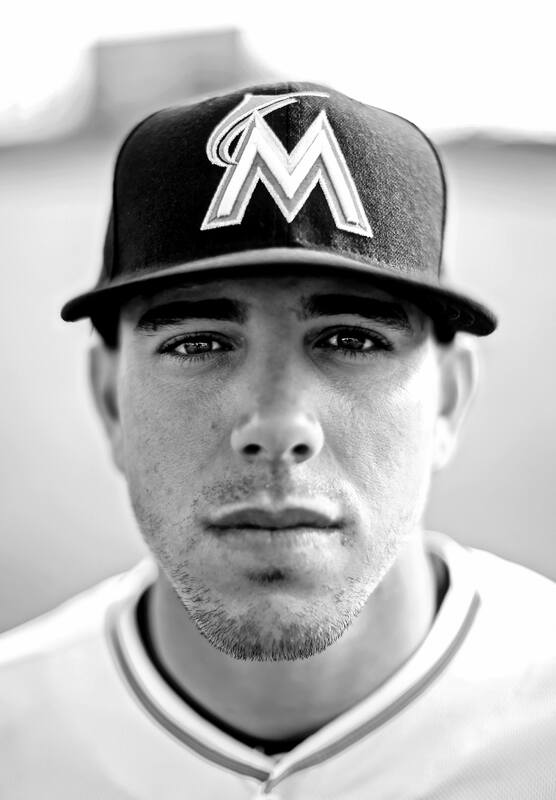 Jose Fernandez has turned a lot of heads in Miami, where the Marlins’ 23-year-old righthander ranks second in the NL in victories and strikeouts. 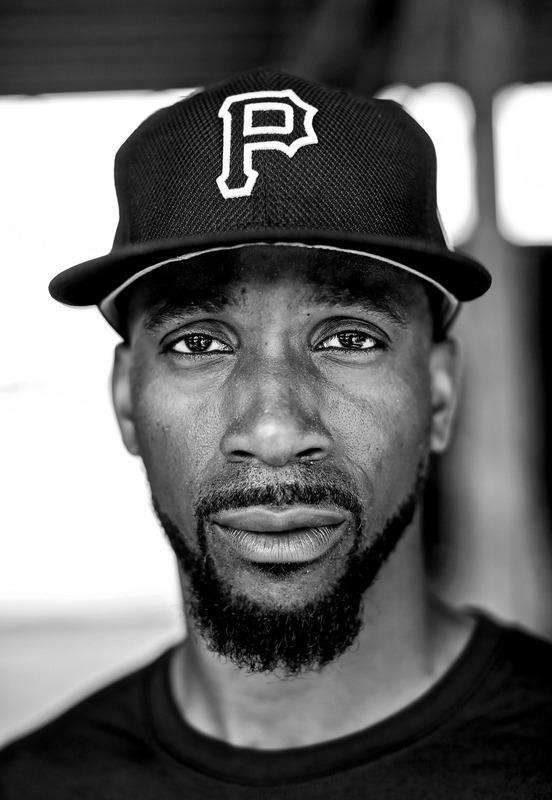 Pittsburgh Pirates centerfielder Andrew McCutchen is struggling to regain the form that made him the 2013 NL MVP, but remains the heart and soul of the Bucs. 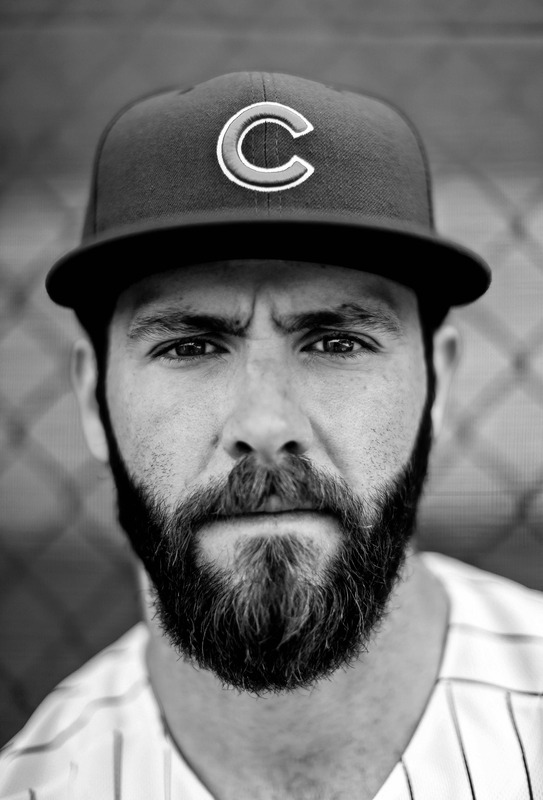 Good luck getting a hit off of reigning NL Cy Young Award winner Jake Arrieta. The Chicago Cubs righthander, who threw the second no-hitter of his career against the Reds in April, leads the senior circuit in both ERA and wins. 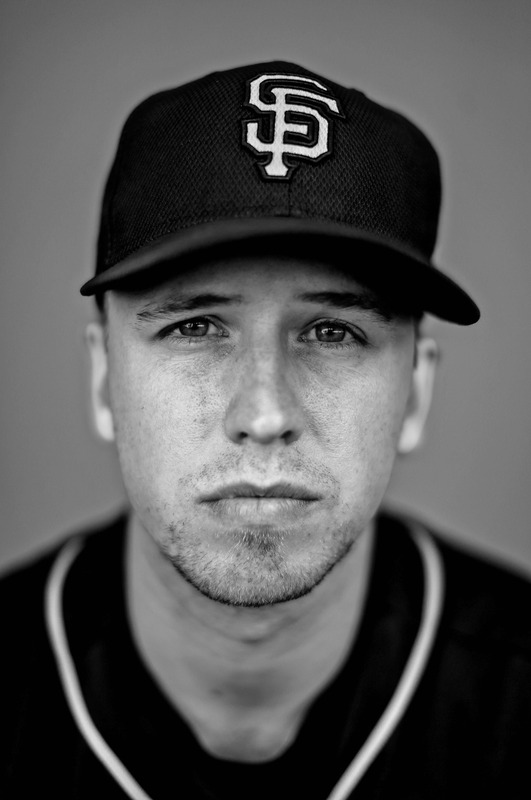 Year in and year out, the San Francisco Giants’ Buster Posey is one of the best catchers in the game. 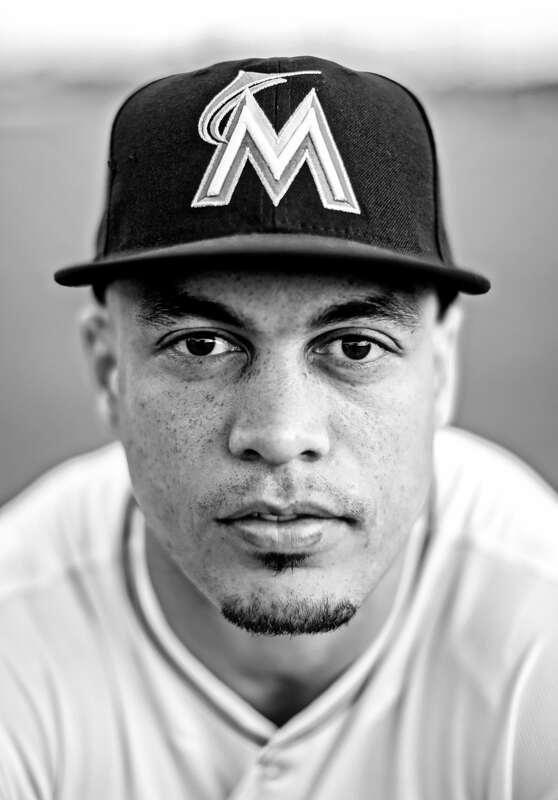 Giancarlo Stanton can absolutely crush a baseball — he’s hit 15 homers so far in 2016 — and his athleticism gives the Miami Marlins’ rightfielder magnificent defensive range.